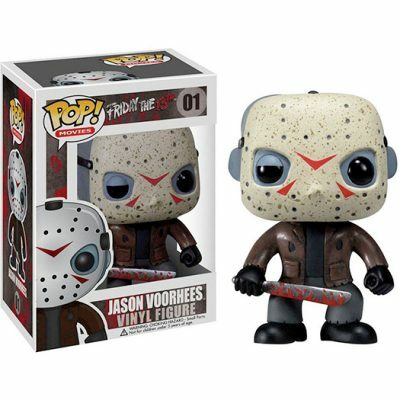 Jason Voorhees from Friday the 13th (Movies) as a stylized pop vinyl from Funko! This figure stands 3 3/4 inches tall and comes in a window display box. 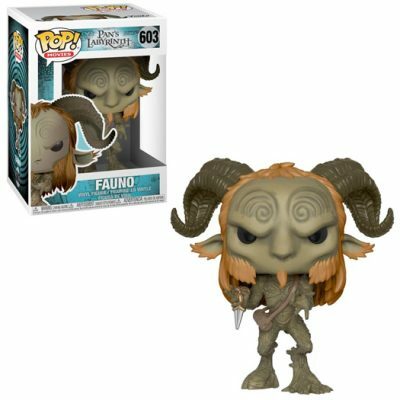 From new Movie Small Foot, Fleem, as a stylized POP vinyl from Funko! 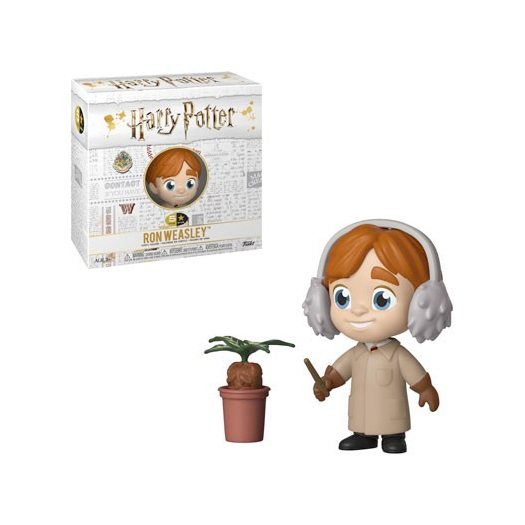 Stylized collectable stands 3 ¾ inches tall, perfect for any Small Foot fans. 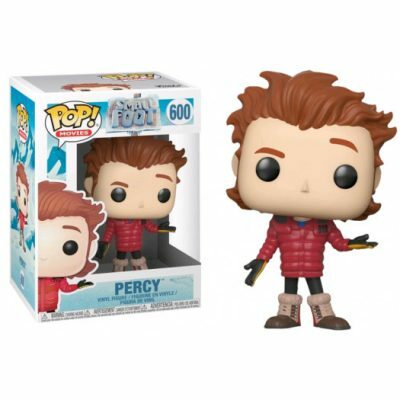 From new Movie Small Foot, Percy, as a stylized POP vinyl from Funko! 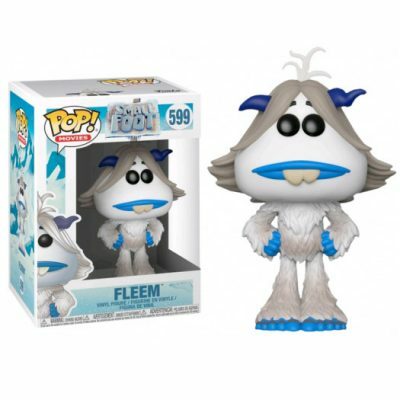 Stylized collectable stands 3 ¾ inches tall, perfect for any Small Foot fans.